Psychotherapy for Illumination is about taking a journey to discover your inner, most authentic self. Specializing in Integrative Mental Health, Dr. Deborah Lubetkin incorporates Eastern philosophy with the challenges of Western living to create a forum for her patients to address their fullest expression of mind, body, and spirit. 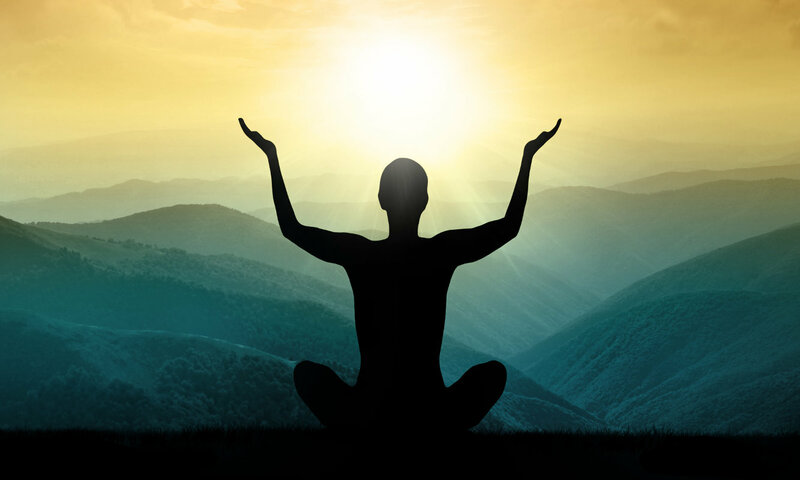 The integration of psychotherapy with LifeForce Yoga® creates a unique practice for Dr. Lubetkin, creating an individual, integrative plan to address a variety of mood-related imbalances.